Doors open: 10.00 till ….?! Vandaag start: Holland Dans Spektakel ” in cuijk, workshops en wedstrijden . 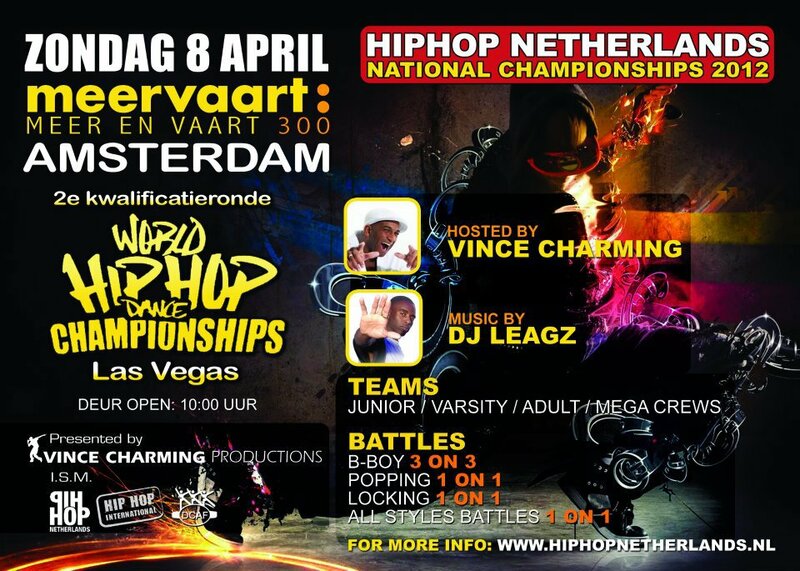 The pre’s for the “World Hip Hop Dance Championships” that will advantually take place in Las Vegas! NOW we can withness the dutch pre’s in Amsterdam! It’s time that we show the world what we got! Soneo start een uur eerder. 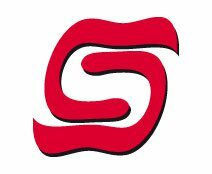 Dit vanwege de 125 teams die zich aangemeld hebben. van het theater de Meerpaal. 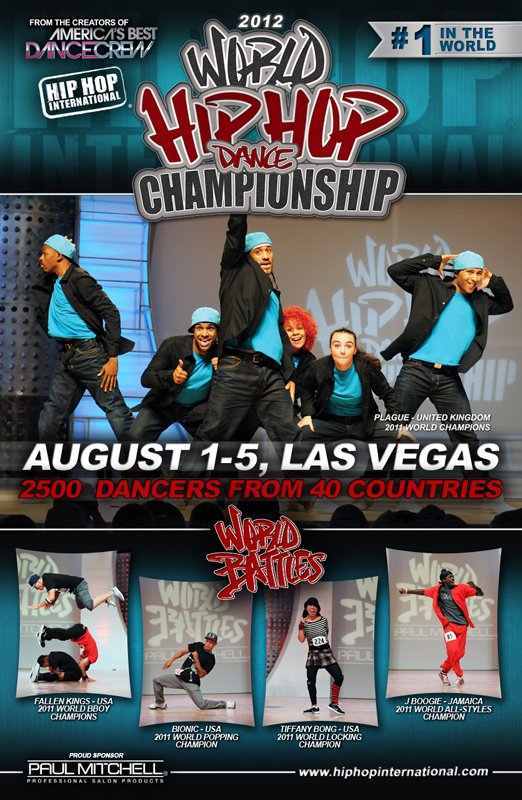 Action packed and emotionally charged highlights of Hip Hop International’s 2011 USA Hip Hop Dance Championship, World HIp Hop Dance Championship, World Battles and Urban Moves held in Las Vegas. This is the first crew to ever compete a second time. They also became the first dance crew to ever win an award at the MTV Video Music Awards. – They were inspired by the movie You Got Served. All the members were involved in a near fatal car “collision,” hence the team name. 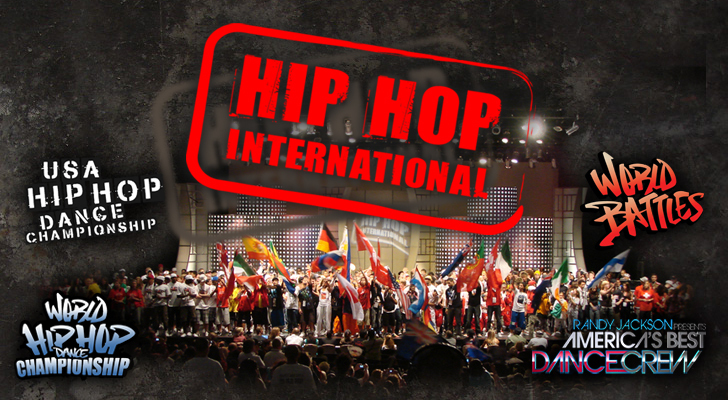 – They placed first in Hip Hop International’s USA Hip Hop Dance Championship. – Their ages range from 10 to 17 years old. They practice over the Internet via Skype. – They incorporate salsa dancing with American hip-hop dance. – The crew is comprised of only women. They won the Canadian Hip Hop Dance Championship three times. – They are known for their unique use of suspenders in their routines. They were forced to rally together during auditions after one member suffered a death in the family. 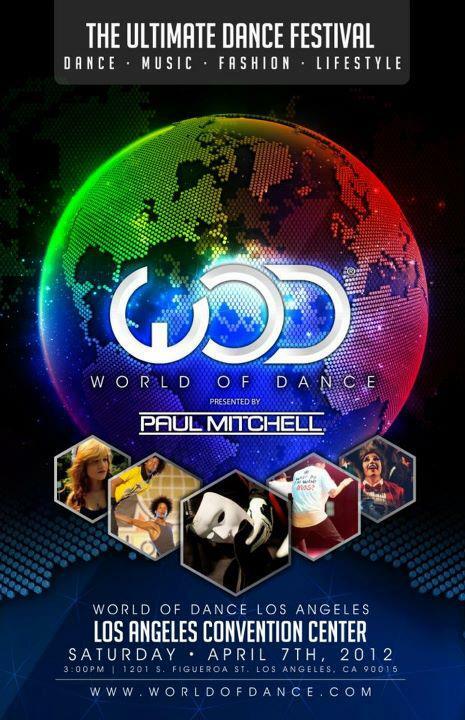 Their members represent over 30 dance crews from California and Texas. They have become Internet sensations with their self-produced dance videos. – The team is comprised of six women and one guy. They aim to be role models for today’s youth. They turn to each other and their comedy as a means to get through economic hardships. 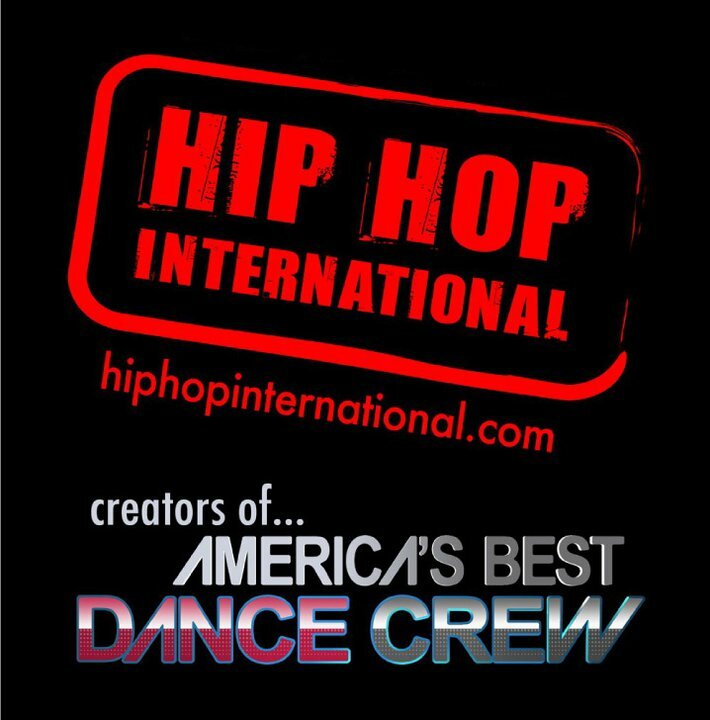 HHI is back in Las Vegas July 29th-August 5th in 2012!! 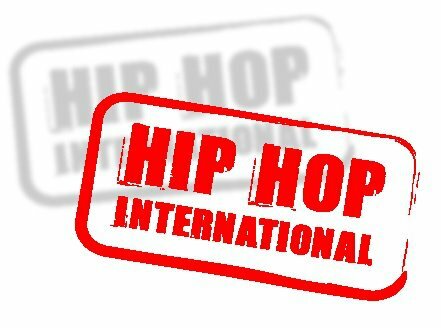 #HipHopInternational: Thank You!! 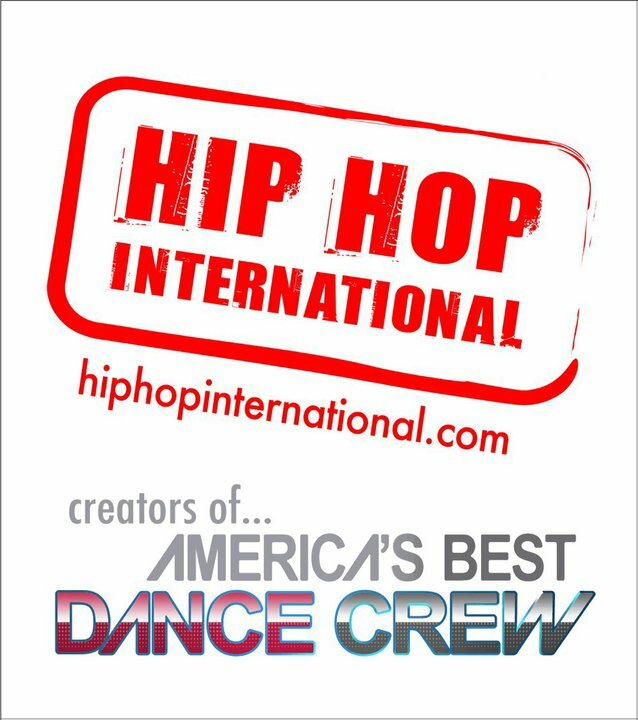 @OfficialHHI #Tha5elements #T5E @Tha5elements HipHopInternational For The Support & Love Again! !